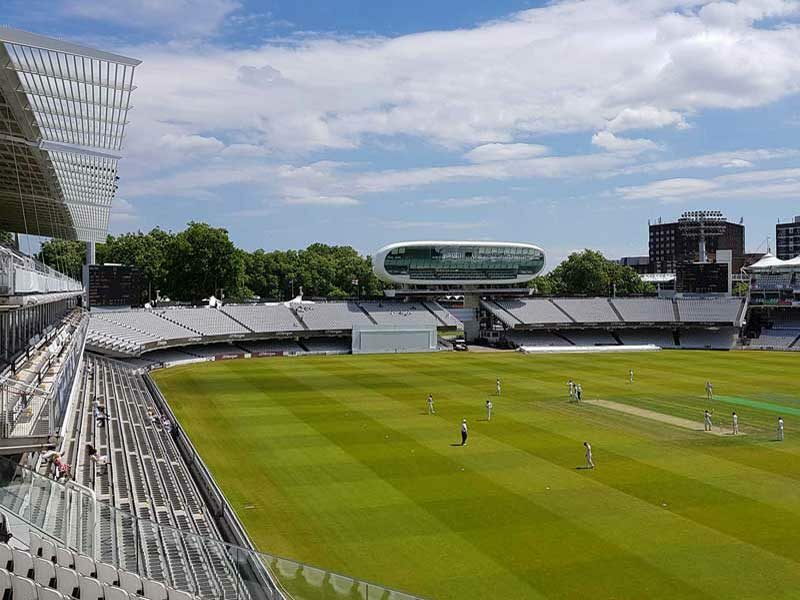 Marylebone Cricket Club (MCC) has submitted a planning application for the redevelopment of Compton and Edrich Stands at Lord’s to Westminster City Council, according to the Lords’ official website. 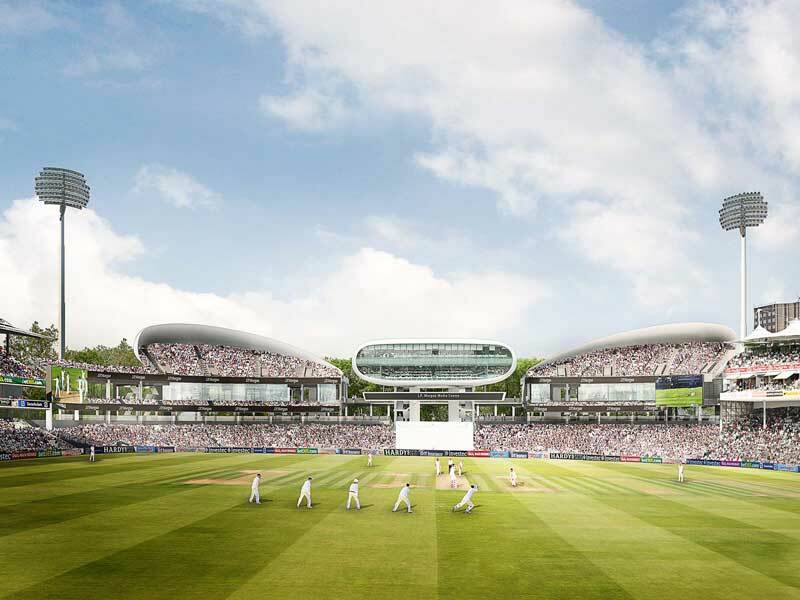 The architects for the project, the two-time Stirling Prize winners, WilkinsonEyre, will design the new three-tier stands, which will increase the capacity of the Lord’s by around 2,500 seats bringing it up to 11,500. The new design will also include a connecting walkway overlooking the Nursery Ground with a view of the stands from the Nursery Ground. The Masterplan for Lord’s, which was revealed in 2013 AGM, aims at making it the finest ground in the world of cricket. 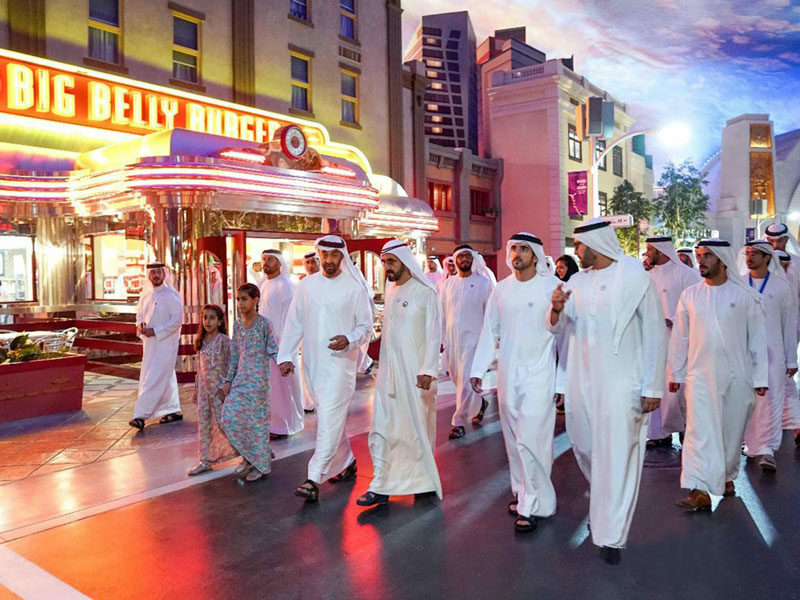 The phased development is aimed at improving and modernising the facilities at the Ground for all its users, including the people who work there, while preserving its charm and character. It is not yet concrete and can evolve over the time to reflect the changes in various circumstances like finance or maybe even a changing game but still layouts the main priorities and principles of the redevelopment of the Ground. The Masterplan involves the replacement of the five stands, the Warner, Tavern, Allen, Compton and Edrich. With the Warner Stand complete, the next phase involves the redevelopment of the larger Compton and Edrich Stands. 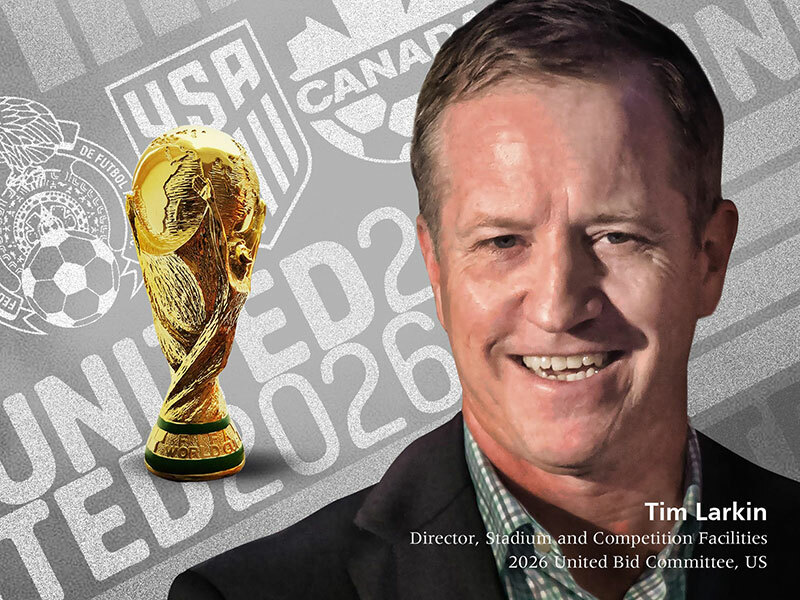 The construction is expected to begin in late 2019, with the seating to be increased for the 2020 season and the facilities for the 2021 season. The Ground will also have new banquet, retail and MCC office spaces, updated match officials’ and players’ areas and major upgrades to the entrances to the Ground. There will be a new East Gate building due to complete by 2025, with a shop, catering facilities and subterranean services. The Nursery Ground will be moved towards the Wellington Road in time for the 2026 season. After which the work will start at the Pavilion end, with the redevelopment of the Tavern and Allen Stands and Thomas Lord building. The next European edition of Coliseum Summit will be hosted at Lord’s Cricket Ground, March 20-21.